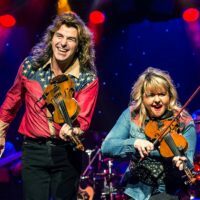 A brand-new show from the the producers that brought you the famous “Raiding the Rock Vault” show in Las Vegas, “Raiding the Country Vault” brings some of your favorite country stars and music to life on stage! 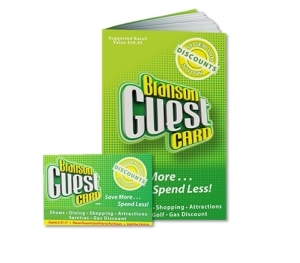 "Excellent show, very entertaining well worth it!" – Cleo & Cheryl H.
"LOVED this show. Wonderful music and great talent Outstanding!" "This show is awesome!!!! Definitely the best I could ever ask to see!" The Incredible Talent of Melody Hart! 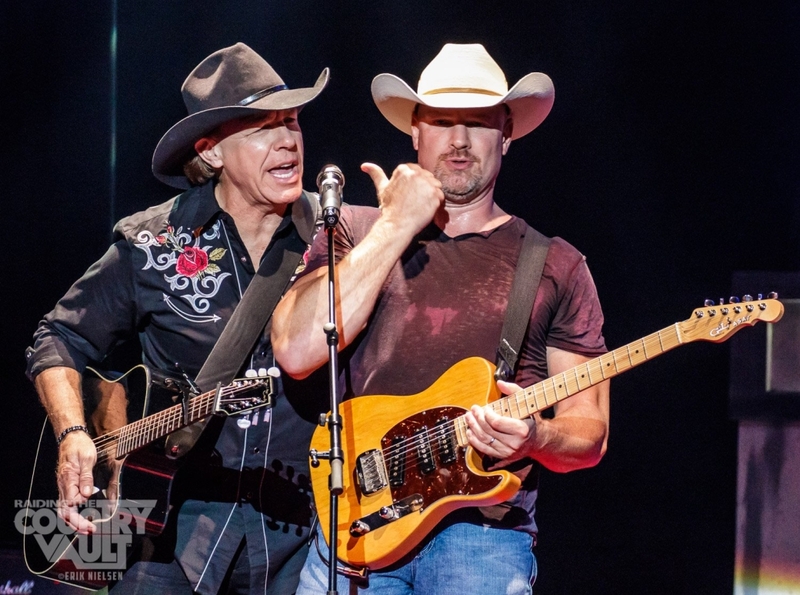 A High Energy Country Music Show! Featuring Mila Mason, Danielle Peck, & MIchelle Poe! 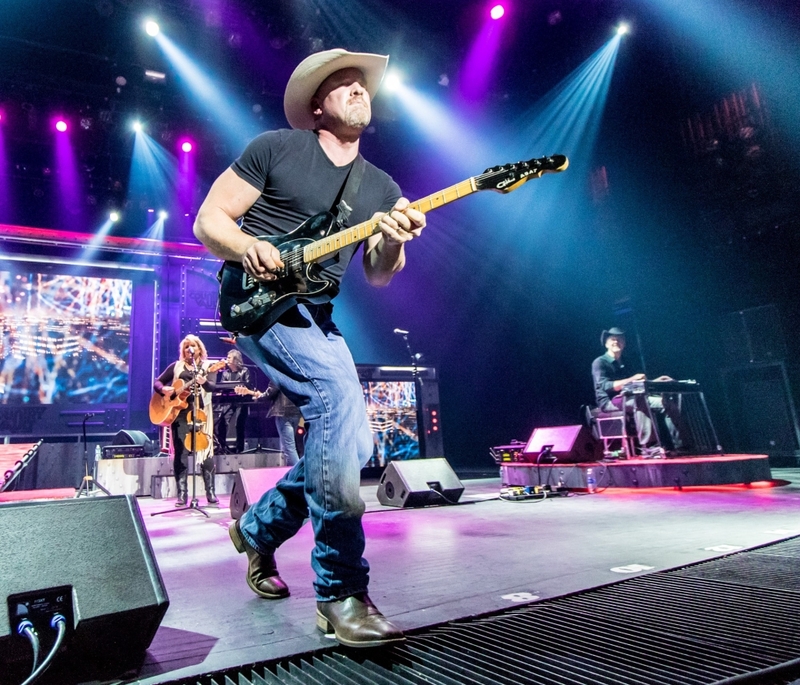 Your Favorite Country, LIVE on Stage! Amazing Stages, Sets, & Screens! 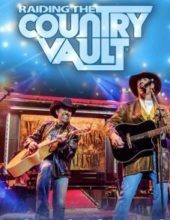 Booking tip: Raiding the Country Vault is very popular, advance reservations are recommended! 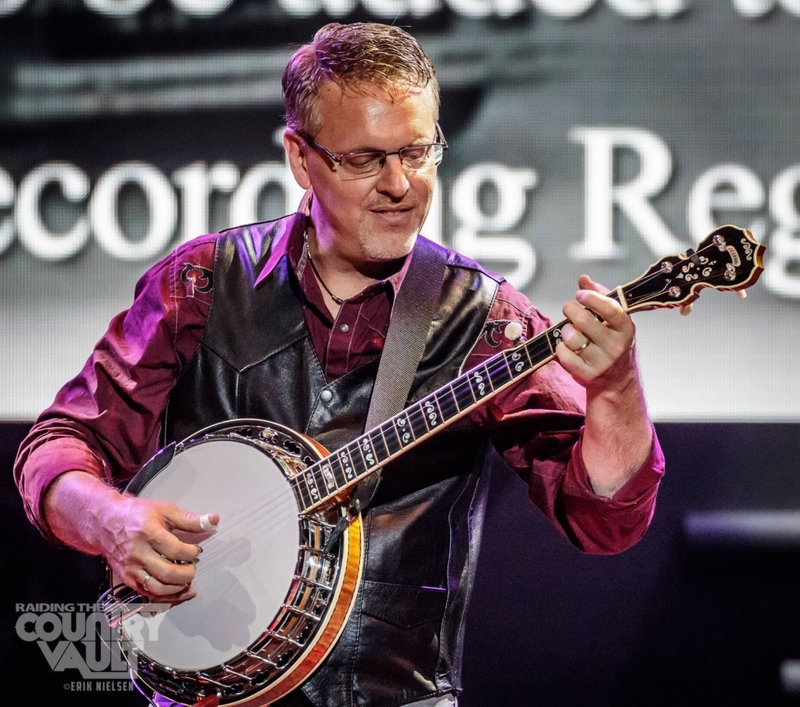 Some of your favorite country songs and stars are brought to life on stage LIVE in Branson with the all-new “Raiding the Country Vault” show! 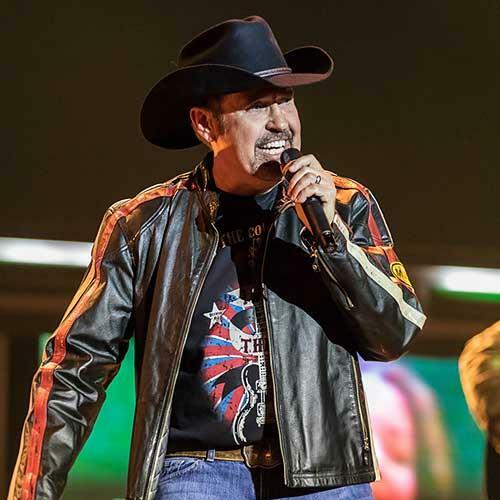 Music from Patsy Cline to Garth Brooks! 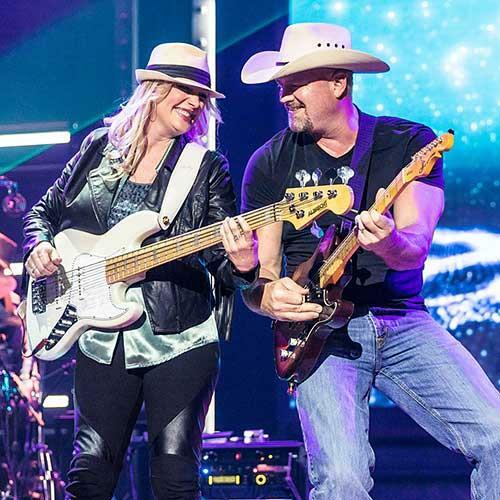 Hear some of your favorite country songs from some of your favorite performers in this energy-packed, music-filled production! 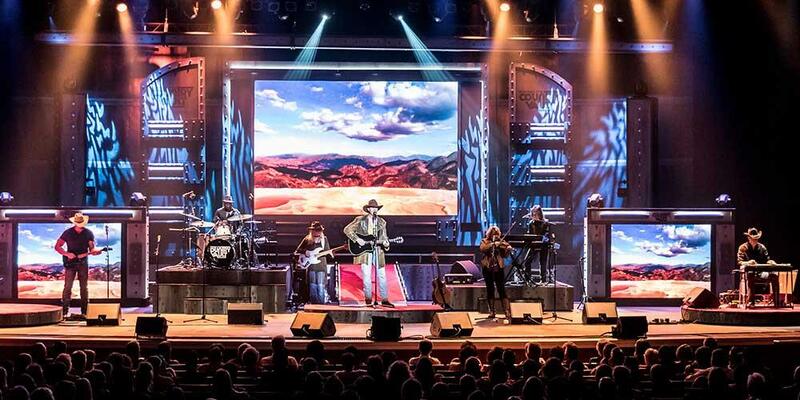 Throughout the course of the show you will hear some of the biggest country music hits of all time from some of the most iconic and legendary country stars, like: Buck Owens, Johnny Cash, Garth Brooks, Charlie Daniels Band, Patsy Cline, Willie Nelson, Conway Twitty, Waylon Jennings, George Strait, Dwight Yoakam, Dolly Parton, and many more! From the Producers of Las Vegas’ “Raiding the Rock Vault”! 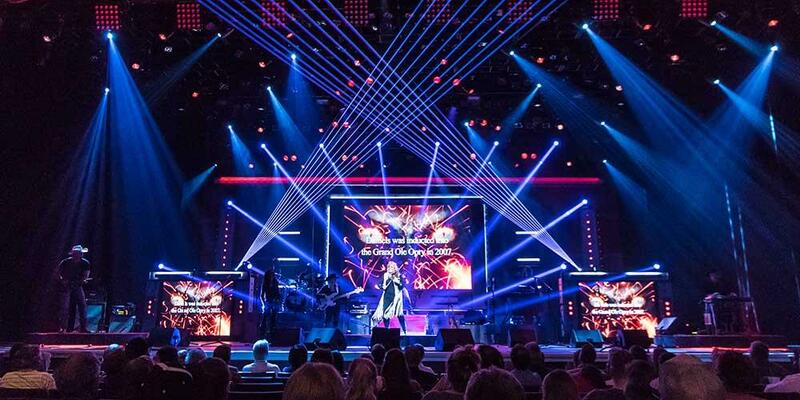 From the same team of producers that brought the world-famous “Raiding the Rock Vault” show in Las Vegas to life, this incredible production features an all-star lineup that is sure to be one of the biggest shows of the season! We have been residents of SW Missouri for over 2 years and have attended over 40 shows. Without a doubt this is the best show we have attended. The top rate talent and energy is amazing. The selection of music is OUTSTANDING. 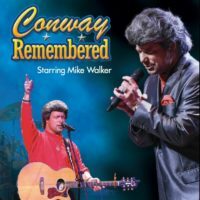 Have seen show (3) times since opened, love the quality of entertainment, awesome performers, great talent… seen several shows in Branson far the best I have seen, will dang sure see it again!!! a MUST see show….. This show is a must for anyone that loves country music. Each performer has amazing talent and they provide superb entertainment! Well worth going to see. 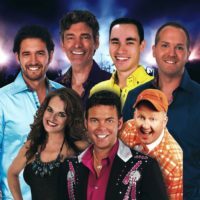 This is one of if not the best show in Branson.Well the price. 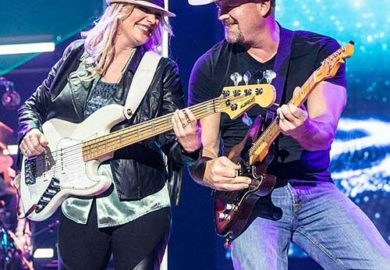 Talented singers and musicians highlighting some of the biggest country hits. 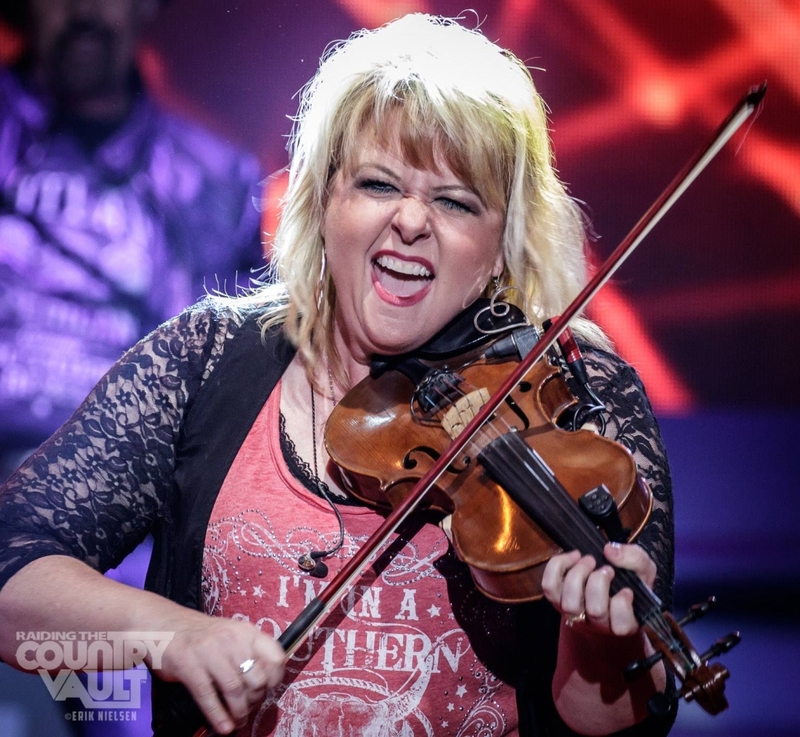 Traditional country music fans should not miss this performance. Five stars, all day long. Went to see them, and loved the collection of artist, and I mean artist, that jammed out to the mix of country songs that I grew up with and loved. Definitely, would watch it multiple times over. One of the best shows great talent 90 minutes with no intermission. Non stop performance of many performers past and present. Great videos while they perform also. At the starlite… we will be back. LOVED this show. Wonderful music and great talent Outstanding! Well worth the time and the money. They are so full of life and energy and really enjoy their work. Looking forward to our next time in Branson so we can see them again. Awesome show. By far the best show I have seen in Branson. The entertainers are full of energy with beautiful vocals. The talent with the instruments is unmatched. 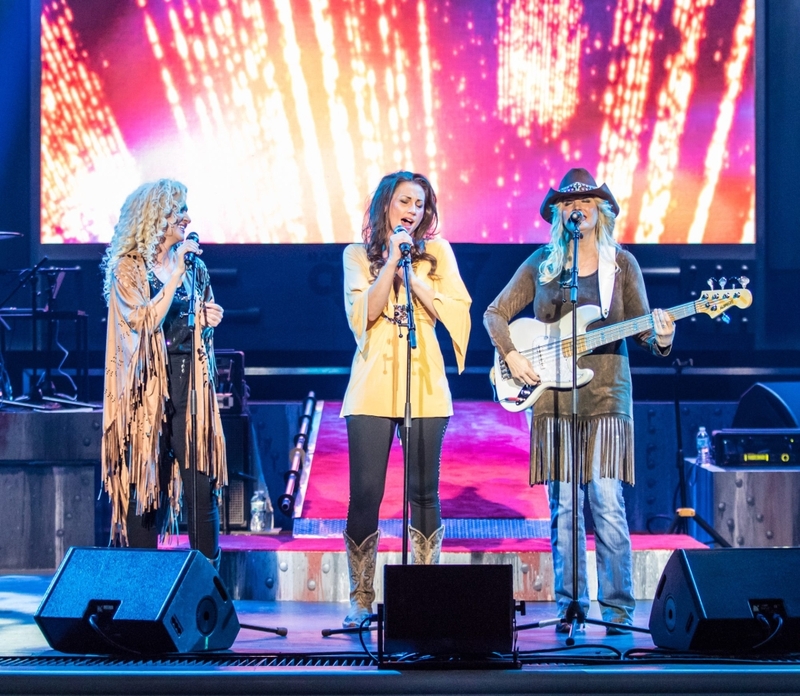 The history of country music is displayed on the big screens as they perform. Really nice history. Highly recommend seeing the show. Well worth the cost of the tickets. I have seen many shows in Branson in 36 years!!! I will see this show every year as long as I come to Branson!! Loved it!!!! 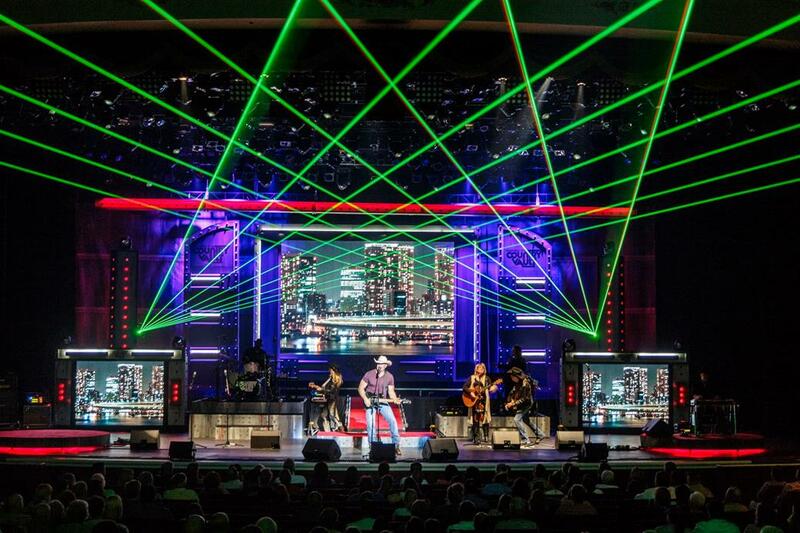 One of the best shows we have seen in Branson. All very talented and we will return again. Down to earth performers. Saw them downtown the next day and they stopped to talk to folks on the street. Great show! 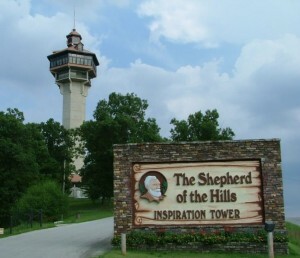 A must see when you travel to Branson! Best show I have ever been to! We had a blast! Very entertaining and so much talent! And the information on the screens about the original artist was an added bonus! We will be back! Awesome show, talent, and variety!! Never a boring moment! Anxious to return and bring friends. Tim and I have really enjoyed ourselves! We grew up on most of the country music they played and folk that’s alot of talent on one stage! You want be disappointed, and did I mention the down to earth met and greet after the show? Thank you guys for a great show. The best show ever. Very talented group of musicians and singers. We wert Saturday night and it was definitely the highlight of our vacation. Awesome show! 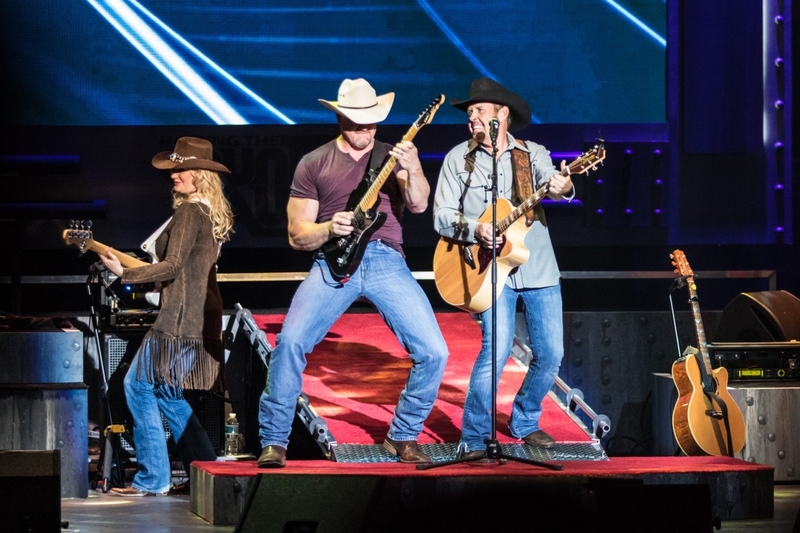 The choice of top country songs and the performers were outstanding. My wife and I had a wonderful time. Outstanding in every way. So much energy, so much skill, and great music. The show moved at a quick pace, and video vignettes added to the show. This was our favorite show out of 4 shows, so far. When we come to this way again, we would love to see this show.